The Idaho National Lab has launched the Versatile Fast Neutron Source, also known as the Versatile Test Reactor. Kemal Pasamehmetoglu, the executive director of the Versatile Test Reactor at INL, said the program is to allow accelerated testing and qualification of advanced nuclear fuels. He said before nuclear fuel is introduced into a commercial reactor to produce energy for the public, first it must pass rigorous testing. 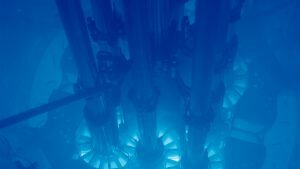 Pasamehmetoglu said there have been reactors in the United States with similar capabilities are no longer operating. He said most recently at the lab was the Experimental Breeder Reactor-II, which ran until 1994. Currently, those operating nuclear reactors in the United States have to go to countries such as China and Russia to test their nuclear fuels at a rate comparable to that of a fast spectrum test reactor. Sen. Mike Crapo said in a news release the Nuclear Energy Innovation Capabilities Act emphasizes that nuclear energy is a reliable, safe, clean and efficient in a bipartisan agreement of Congress. He said the work at INL spearheads the nation in nuclear innovation and the Versatile Test Reactor project is an important milestone in advance nuclear reactors. “The launch of the Versatile Test Reactor at the Idaho National Lab paves the way for a new generation of clean, advanced nuclear power,” Crapo said in a news release. In January 2017, Crapo and Sen. Jim Rish re-introduced the Nuclear Energy Innovation Capabilities Act directing the Department of Energy to partner with the private sector to test and produce advanced nuclear reactor concepts. 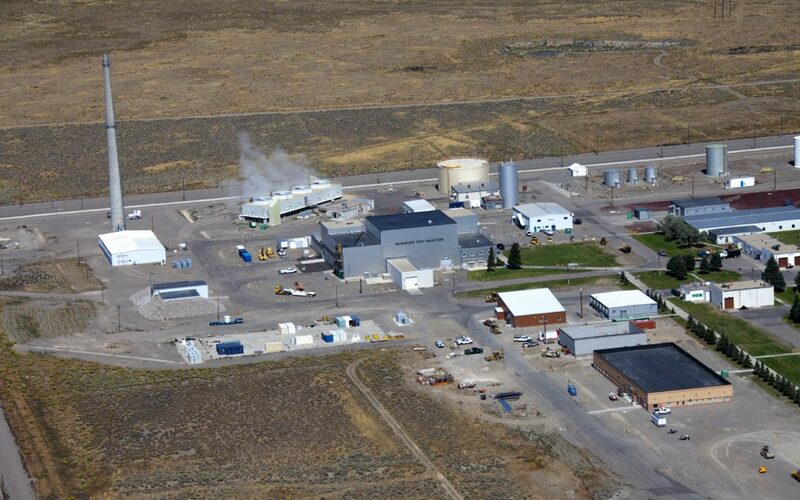 “As our nation’s flagship nuclear energy laboratory, there is no better home than the Idaho National Lab for the Versatile Test Reactor,” Risch said in a news release. The INL-based project was announced Feb. 28, by U. S. Secretary of Energy Rick Perry. However, Pasamehmetoglu said the project has been in the works for the better part of a year. He said the most current estimate to complete the reactor project is around $3 billion. They hope to have the project completed by 2026. “INL is the nation’s lead laboratory for nuclear energy research, development, demonstration and deployment and we are engaged in the mission of ensuring the nation’s energy security with safe, competitive and sustainable energy systems and unique national and homeland security capabilities,” according to INL. The facility is run in conjunction with the Department of Energy and the Battelle Energy Alliance.